It was really hard figuring who would be the lucky starts but I narrowed it down! Who’s your favorite actress and why? I have never done it, though I love Christmas movies that involve caroling in one way or another. I find it that people have guts to go from house to house and sing. It’s really cool and open. No one ever done that in my neighborhood…. 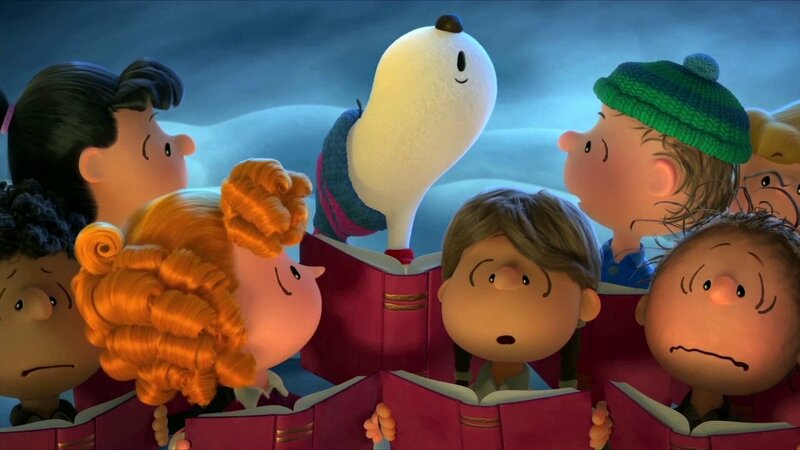 Have you ever been a caroler and or have gone caroling? Do you think people still do it? If not, what should people do to bring back the tradition? Share your experience!